Voters do not want cheer brigades or persons who stall proceedings in Parliament or in the Assembly due to the lack of education and vision, the bench said. 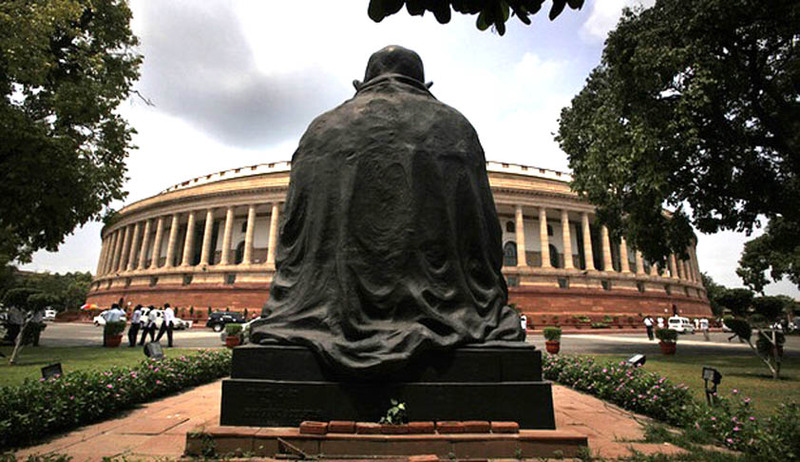 The Calcutta High Court has expressed the ‘hope’ that parliamentarians would consider amending the Representation of People Act to ensure that individuals contesting elections to state Assemblies or Parliament have a minimum educational qualification. Though it did not issue any direction while disposing of a public interest litigation filed by one Akshya Kumar Sarangi, the bench comprising Acting Chief Justice Nishita Mhatre and Justice Tapabrata Chakraborty said voters have a right to be governed by persons who are educated and consequently knowledgeable. “Voters do not want cheer brigades or persons who stall proceedings in Parliament or in the Assembly due to the lack of education and vision. It is difficult to fathom how a person who is barely able to sign his name would be able to understand the complexities of issues which crop up in Parliament. Education would enable legislators to widen their horizon, display their innate wisdom and maturity by rising above pettiness, parochialism and narrow mindedness,” the bench said. The court said that it is difficult to accept that legislators, despite their native wisdom, should be permitted to represent the people of India without having any basic academic qualification. What should be the basic qualification is something that the legislators would have to decide, keeping in mind that even for a peon’s job a person is required to have a secondary school certificate at the very least, the bench remarked. The court also added that the legislators have to often deal with foreign governments and their representatives, and it is important to ensure that our representatives do not lag behind others in the world only because of the lack of education.